This one I liked. It moves along quickly, has an interesting plot where time is of the essence before something catastrophic happens, and it's historical crime fiction done very nicely. 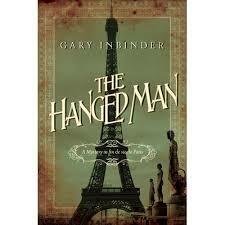 The Hanged Man is the second installment in Gary Inbinder's historical crime series that began with The Devil in Montmartre, which introduced Inspector Achille Lefebvre as the main character and a supporting cast that continues on into this book. Here, our erstwhile detective discovers that what should be a straightforward investigation into a murder is anything but, and that he is going to need all the help he can muster. And as Lefebvre gets closer to the answers to his questions, he realizes that time is of the essence in order to foil a sinister plot that could have serious repercussions that reach well beyond the city. It's mystery with an edge of espionage and terrorism, all playing out on the streets of Paris that Lefebvre has sworn to protect. While much lighter than what I normally read, there's still a lot of suspense and some good detective work going on here. I am a major fan of historical crime fiction when it's done right (and trust me on this one, not all of it is), and all of the research that the author has done comes through in a big way. Lefebvre's desire to move crime-solving techniques forward is one area of interest, but Inbinder's understanding of how things work historically is what makes this book more than just a standard crime novel. He really gets that things don't just happen out of nowhere, and he's done a great job of linking a troubled past with the contemporary present (1890) here. There are anarchists (split between "evolutionary" and "revolutionary") and Russian émigrés who find themselves under covert or otherwise surveillance; there are also people with "painful memories" of the short-lived Paris Commune and the resulting Bloody Week of 1871, "an old wound that had never completely healed." The author slides this background in without it being over lengthy in terms of exposition -- it fits nicely and naturally into the narrative. 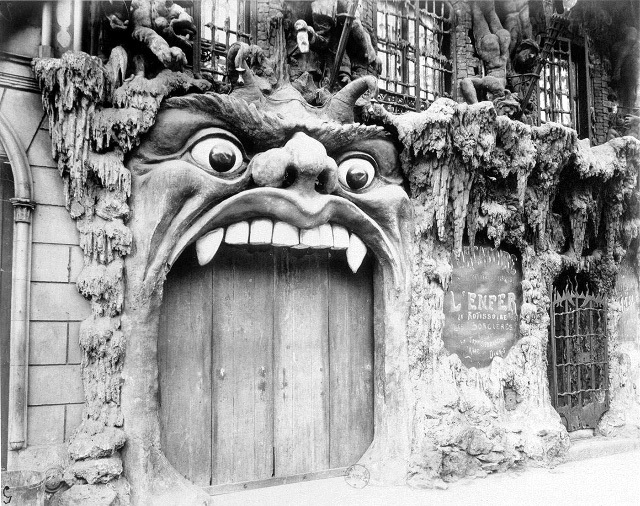 And then there's the cultural side of Paris at this time which is also done well -- everyone knows about the can-can, the Moulin Rouge, the artists etc., but then there's also the darker and more decadent side -- as just one example, the Cabaret de L'Enfer where absinthe is the drink of choice and doormen dress as Mephistopheles. 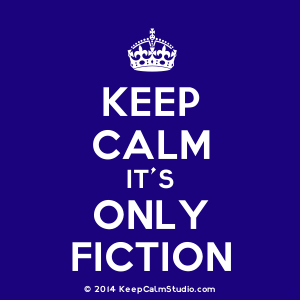 As a matter of personal preference, when I'm reading crime I'm much more into an investigation or a case than I am in the more domestic aspects an author provides in fleshing out his/her character. Here, the same is true -- at one spot there was a block of five pages of conversation between Madame Lefebvre and her mother, which sort of threw me a bit off balance and kind of took me away mentally from the suspense going on up to that moment. That whole scene, I think, might have been shortened a bit, but as I said, it's a me thing. Aside from that one issue, The Hanged Man is a good read that will most certainly appeal to historical crime fiction readers, historical fiction readers in general, and readers who are looking for a new crime series. I'd advise starting with The Devil in Montmartre before grabbing a copy of this one, just for continuity's sake. The two together will make for some fun hours of reading, and when book number three comes out, I'll be there. Considering that I rarely read series novels any more, that's saying something.